This morning, on National Public Radio, we heard that Secretary of State Condoleeza Rice had no comment on the ground-breaking concert the New York Philharmonic gave yesterday in North Korea. We think she missed a huge opportunity to encourage other cultural exchanges with so-called “rogue states.” According to The Christian Science Monitor, the orchestra’s trip was “arranged through private channels.” Nevertheless, we find it hard to believe that all those instruments got through the airport metal detectors between Manhattan and Pyongyang without the State Department having had a hand in the arrangements. We’ve always felt that music and its sibling art, the preparation of food, have more potential to end conflicts than weaponry and rhetoric. Journalists have employed a different vocabulary, introducing instant catch phrases like “ping pong diplomacy” when the U.S. Table Tennis Team visited China in 1971, and “sing song diplomacy” for this trip by the New York Philharmonic. The Times of London was more subtle in calling the trip “a clashing cymbal of détente.” But they all make the same point—that there is indeed a universal language, if only governments will remove the gags. Gags not only silence, they prevent the enjoyment of a good meal. To put it simplistically: people who make music together, people who share their recipes for beans and rice, are far less likely to shoot each other. 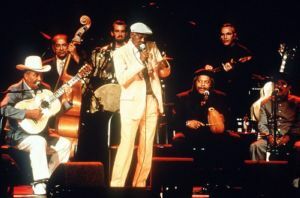 In 1997, guitarist Ry Cooder helped to reunite several venerable Cuban musicians and brought them to New York for a wildly successful concert at Carnegie Hall, and then quickly pulled it off again in Amsterdam. As the Buena Vista Social Club became ambassadors for mambo and merengue, they rekindled Americans’ interest in travel to Cuba, thus further opening that country to broad-minded tourists. By exposing Cubans to a freer society and aspects of America that no amount of Radio Martí ever managed to broadcast, the BVC & Ry Cooder demonstrated the collaborative spirit of all who live to make music. The State Department is still probably wondering how it might claim credit for that breakthrough. We wish it would at least pretend to be pleased about the latest one in Pyongyang. 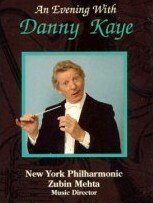 The late Danny Kay and Victor Borge were known all over the world as ambassadors of music. The desire to share their own love of music was constrained by neither boundaries nor political ideologies. 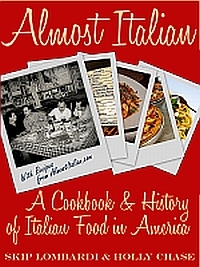 And to return to our food analogy, Danny Kaye’s gastronomic passions are evident in his legacy; a major lecture hall bearing his name stands on the campus of the Culinary Institute of America. 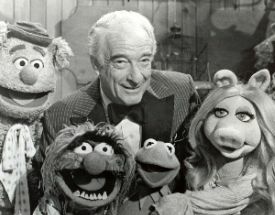 And when Mr. Borge wasn’t concertizing all over the world, he was home in Glastonbury, Connecticut, raising Rock Cornish Game Hens for local gourmands. 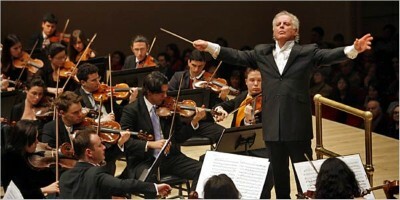 More recently and with more controversy than Ry Cooder’s Cuban overture, Chicago Symphony conductor, Daniel Barenboim has put together the West-Eastern Divan Orchestra. Comprised of Jews, Muslims, and Christians (from Israel, Egypt, Jordan, and Lebanon) the 100 musicians have played Mozart and Beethoven in Rabat, Morocco, and in Ramallah, in the Occupied Territories of the West Bank. 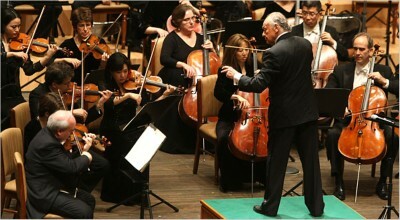 Maestro Barenboim and his orchestra have also given a concert at the Great Hall of the United Nations in New York. 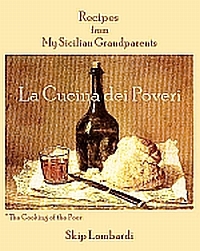 Even if there is no panacea for all the ills of the world, we know that food and music already unite far more people than they divide. Dr. Rice, even if you will soon be leaving center-stage, are you listening?